Vitamins for Spinal Cord Injury: Are You Taking These 5 Essentials? Wondering if you need to take extra vitamins for spinal cord injury recovery? Before we get into all the little details, it’s important to keep in mind that every choice you make has its advantages and risks. Even the smallest changes can make a difference in your healing process so remember to trust in your body’s ability to heal itself. Every single thing that you put into your body serves as fuel to maintain regular body functions. Do You Need to Take Vitamins for Spinal Cord Injury? The word ‘vitamin’ comes from the Latin ‘vita’ + ‘amine’ which translates into ‘life’ and ‘amino acids’ respectively. 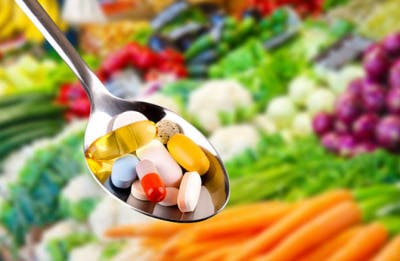 You need vitamins to stay healthy, but taking too many is unnecessary and may actually harm you. With a healthy diet, you can easily get your daily dose of vitamins through food. So if you’re not a fan of taking pills, look for nutrient-rich foods and you won’t have to worry about a thing. There are 2 types of vitamins: water-soluble and fat-soluble. Water-soluble vitamins are easily absorbed into the body and an excess of them will not be stored but rather flushed out of your system. There’s no point in taking more than the recommended daily dose because your body will just take what it needs and get rid of the rest. Examples include Vitamin B and C.
Fat-soluble vitamins get stored in the liver for longer periods and have a higher risk of overdose than water-soluble vitamins. Vitamins A, D, E, and K are fat-soluble. Which Vitamins Should I Take for Spinal Cord Recovery? These are the best vitamins for spinal cord injury that we’ve found, in no particular order. Vitamin B12 (cobalamin) is essential for the development and functioning of the brain and nerve cells. It helps to make myelin, which forms the sheath that insulates and protects nerve cells. This allows quick and efficient transmission of electrical impulses between the brain and spinal cord. You can find B12 in animal products like fish, meat, and dairy. If you’re vegan, there are some food fortified with B12 like nutritional yeast and some non-dairy milk. Vitamin B9 comes in 2 different forms: folate and folic acid. Folate is naturally derived and found in dark green vegetables like spinach, asparagus, and broccoli. An easy way to remember this is that folate sounds like foliage. Folic Acid is the synthetic form of B9, so it’s what you will find in pills. Vitamin B9 plays an important role in spinal cord development and healing by helping with the production and maintenance of cells. This study on rats suggests that folate can aid in nerve regeneration and promote recovery from spinal cord injury. Vitamin D is important for spinal cord recovery because it’s responsible for maintaining bone health. 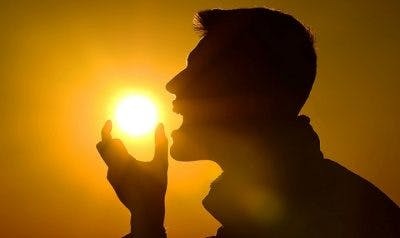 Many people with spinal cord injury have a vitamin D deficiency because of their limited exposure to sunlight due to restricted physical activity. This can cause your spine to weaken and increase the chances of osteoporosis. 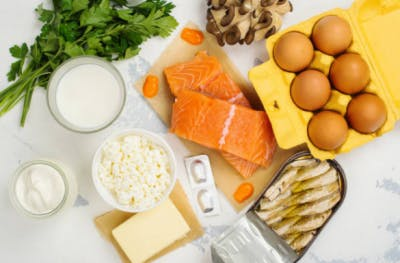 If you’re unable to get regular exposure to sunlight, Vitamin D supplements may be a good idea, or you can find in it foods like fatty fish and egg yolks. DHA (Docosahexaenoic Acid) is an omega-3 fatty acid that is essential for central nervous system health. It’s the primary fatty acid of the brain and can promote regeneration of cell membranes. This study suggests that DHA regulates nerve growth factors and is necessary to maintain proper neuron functions. DHA injections have proven to yield improved locomotor function and increased neurons. You can find DHA naturally through foods like flaxseeds, walnuts, and salmon. It’s important to get DHA through food or supplements because our bodies don’t have the enzyme to change omega-6 into omega-3 fatty acids on its own. Vitamin C is essential for spinal cord injury recovery because it helps your body repair tissues and produce neurotransmitters. Ascorbic acid is vitamin C in its purest form. 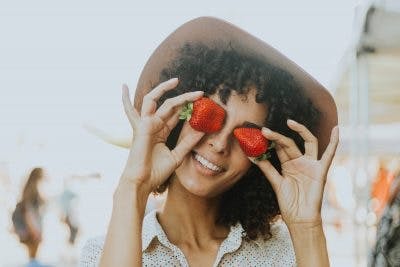 According to this study, when deprived of vitamin C, the neurons in the central nervous system retain the highest concentrations of ascorbic acid, reflecting on its importance in carrying out neuronal functions. Like Vitamin B, Vitamin C is water soluble and should be replenished daily through food or supplements. 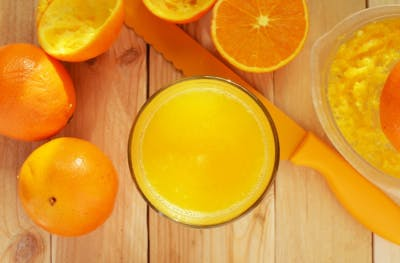 You can find vitamin C in lots of fruits and vegetables, especially citrus fruits like oranges and lemons. Too much of even a good thing has negative consequences so be sure only to take the recommended dose of supplements. With spinal cord recovery, you want to focus on vitamins that will help enhance the nervous system and bone health. 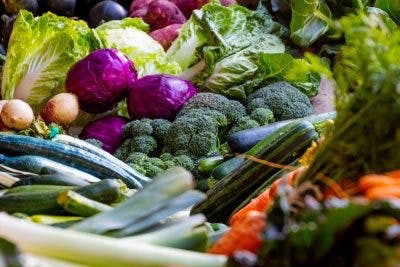 Vitamins won’t cure your spinal cord injury, but they can help by providing the essential nutrients that may be missing from your current diet. They will ensure that you don’t have deficiencies and that your body is in the best condition to heal.